Monday 08:00-10:10 EM01 Bak, J dr.
1st Midterm exam is held on the 18th of March, 2019. Exam starts at 17:30. 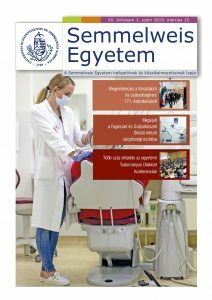 We ask you to wait for the midterm exam in front of the Szent-Györgyi and Hevessy Lecture Halls. The grade for the midterm exam is 1 (fail), if (i) the sum of the scores and the points is 18, or less (ii) each of the problem sets are evaluated by 0. Failed midterms might be retaken twice. Students having failed the first retake might sit for the second retake in the 14th week of the semester. The second retake is an oral exam conducted by an examination committee. Students having failed the first retake of both midterms 1 and 2 will be examined in the material of both midterms at the same time.